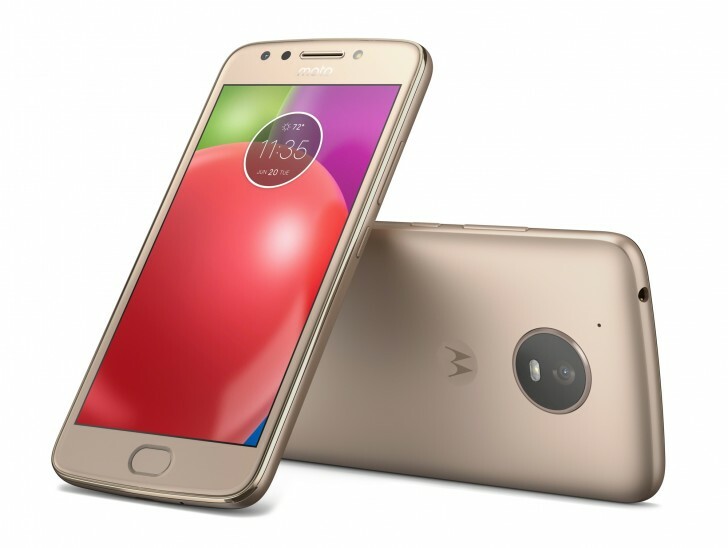 Motorola has launched two new budget phones, the Moto E4 and the Moto E4 Plus. The Moto E4 has a 5.0-inch 720p display, a choice of Snapdragon 425 or 427 processors, 2GB RAM, 16GB storage, 8 megapixel f2.2 rear camera, 5 megapixel f2.2 front camera with flash, Wi-Fi 802.11n, Bluetooth 4.1, fingerprint sensor (optional) water-repellant nano coating, Android 7.1 Nougat, and a removable 2800mAh battery. The phone has a plastic body and will be available in Licorice Black and Fine Gold colors. 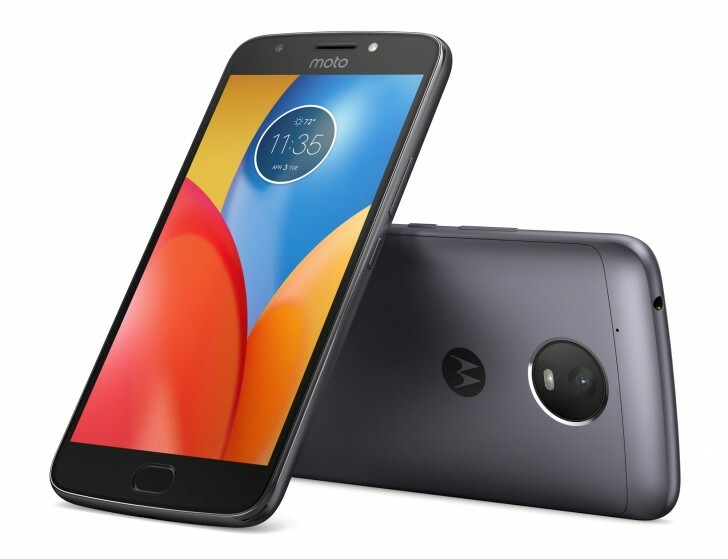 The Moto E4 Plus has a 5.5-inch 720p display, Snapdragon 427, 2GB RAM, 16 or 32GB storage options, 13 megapixel f2.0 rear camera, 5 megapixel f2.2 front camera with flash, Wi-Fi 802.11n, Bluetooth 4.1, fingerprint sensor, water-repellant nano coating, Android 7.1 Nougat, and a massive, 5000mAh battery. It has a plastic and metal body and will be available in Iron Gray and Fine Gold colors. The Moto E4 will be available from $129.99 / €149 and the Moto E4 Plus from $179.99 / €199. E4 Plus looks enticing. It's going to be a battery champ for sure. Don't know about E4 but my G4 Play works fine.